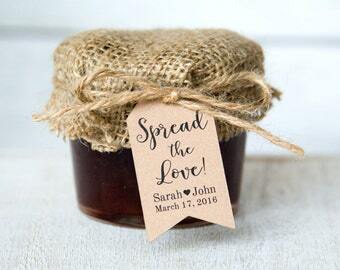 Announcement Tags, Stickers, Laser Cut Gifts, and more created by Tagged with Love. 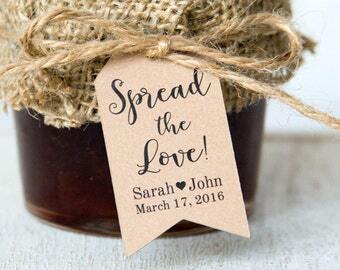 Our tags are perfect for wedding favors, bridal showers, products, and any other item you'd love to hang a tag on! • Follow us on instagram @taggedwithloveshop for new designs, special offers, and discounts! • Got a question? Want a custom design? Just send us an etsy convo or e-mail us at hello [!at] taggedwithlove.com! Tags, Stickers, Laser Cut Gifts, and more created by Tagged with Love. 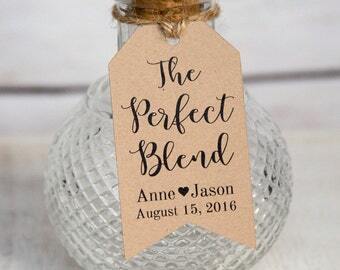 Our tags are perfect for wedding favors, bridal showers, products, and any other item you'd love to hang a tag on! 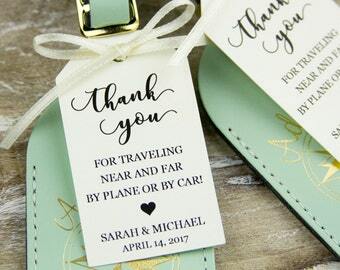 Working on 324 of these small thank you tags! A few years back, I took the opportunity to take graphic design classes, a life long dream of mind. I then began experimenting with fonts and paper, something I'd always been passionate about. 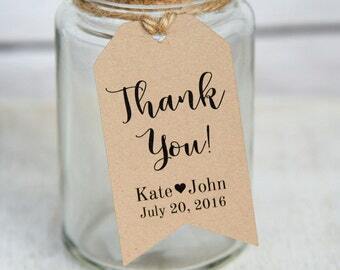 One day, an idea for a tag using my favorite fonts popped in my head and "Tagged with Love" was born! I quickly realized how much I loved the challenge of working with a small space and devoted more and more time to tags. I researched die cutters, printers, programs and other tag making related things. I love that Tagged with Love is a life long dream fulfilled that I never even completely visualized. I love the joy of making beautiful products and seeing them make their way to happy customers. I love helping customers and creating items that fit their needs and the challenges that arise with growing a business. 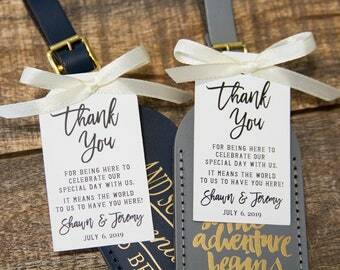 At Tagged with Love, tags may be our specialty but we are happy to design other stationery items as well. Each item is truly created with love and my hope that it brings our customers some joy too! I'm Marilenn, a Filipina graphic designer/crafter/calligrapher, and Work At Home Mom to a beautiful baby girl and furbaby. Tagged with Love is my happy place full of fun design and elegant paper goods.